I'm sure we have said it before, but one of our favorite things about engagement sessions is that each couple has places that are important to them. When they schedule their session, we are let in to their stories and introduced to gorgeous places we had no idea of! Dahlia and Nate gave us one of those opportunities. 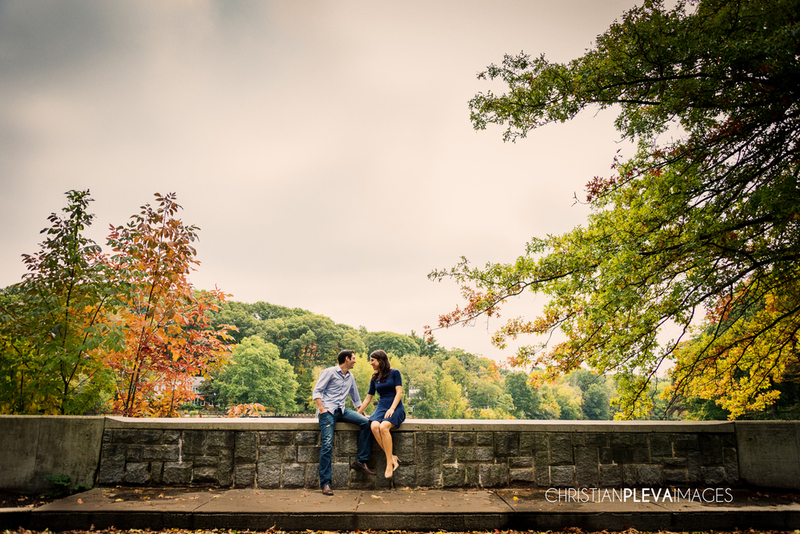 Not only were they an incredibly sweet couple, we had the pleasure of shooting at Bullough's Pond in Brookline. 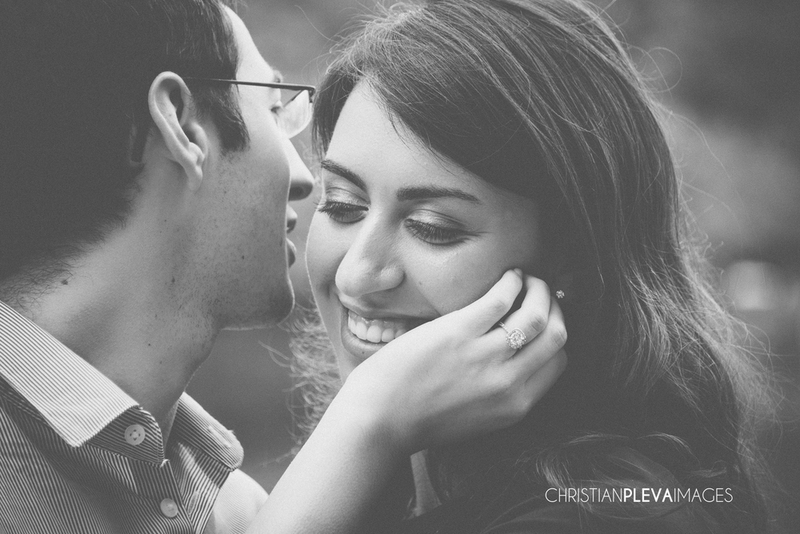 The combination of the couple and the setting made this another beautiful shoot! Thank you guys for hanging out with us and allowing us to capture some great images!